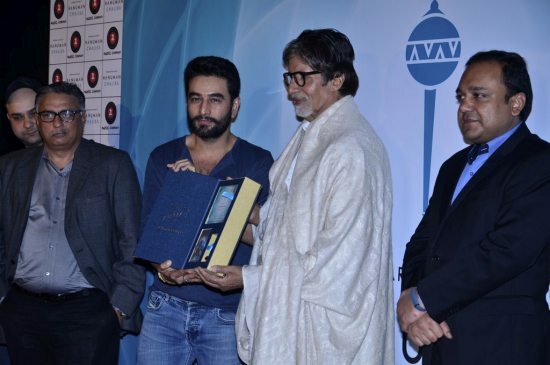 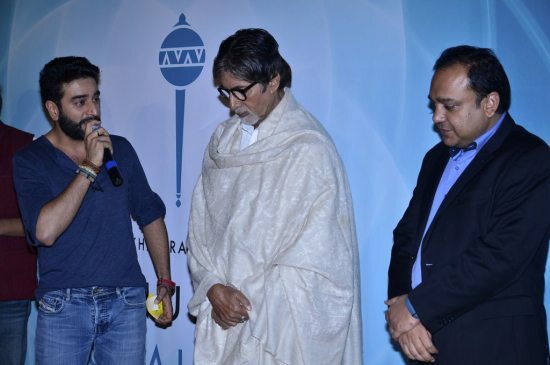 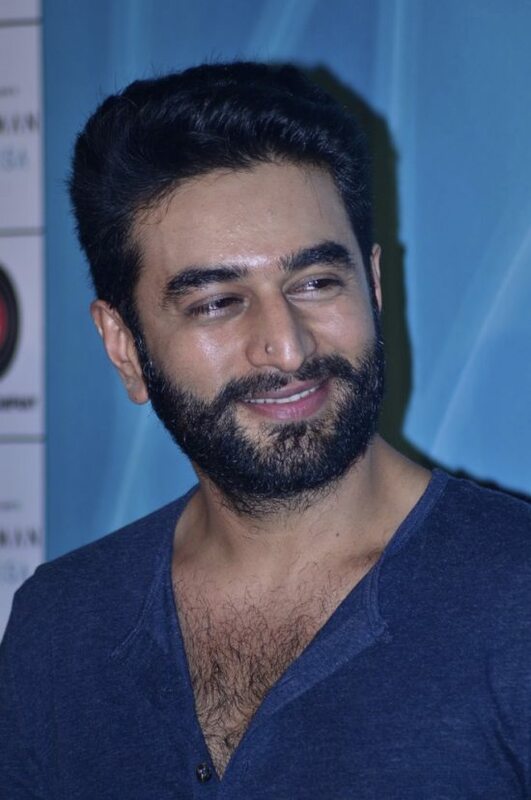 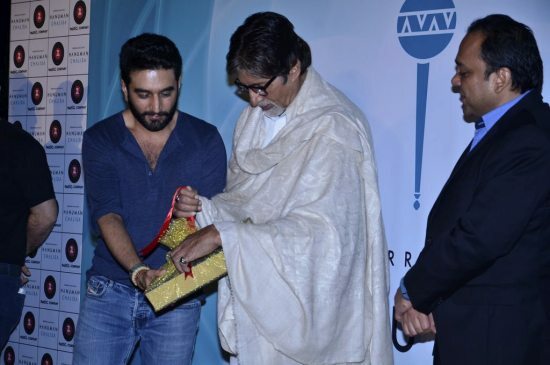 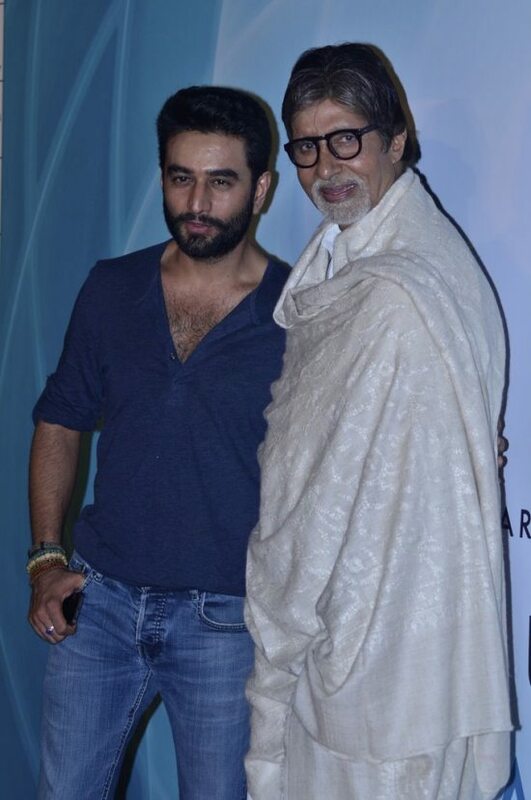 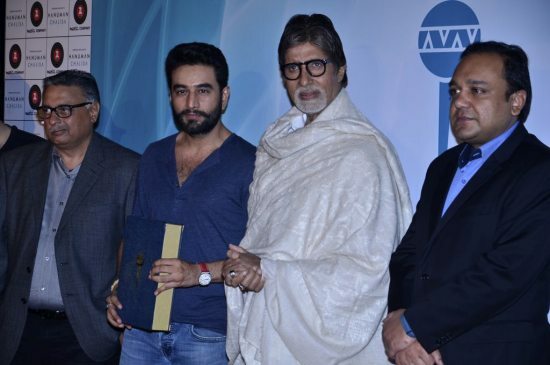 Big B unveils music composer Shekhar Ravjiani’s Hanuman Chalisa. 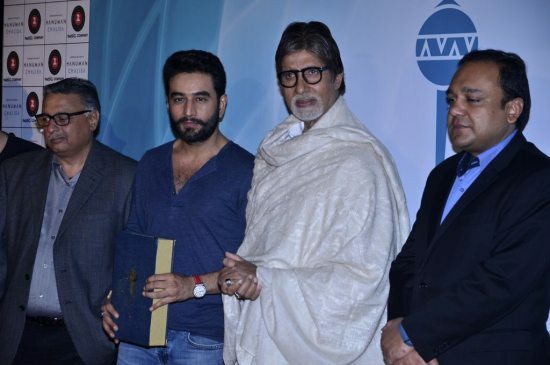 Bollywood superstar Amitabh Bachchan unveiled singer/music composer Shekhar Ravjiani’s Hanuman Chalisa in Mumbai on July 29, 2014. 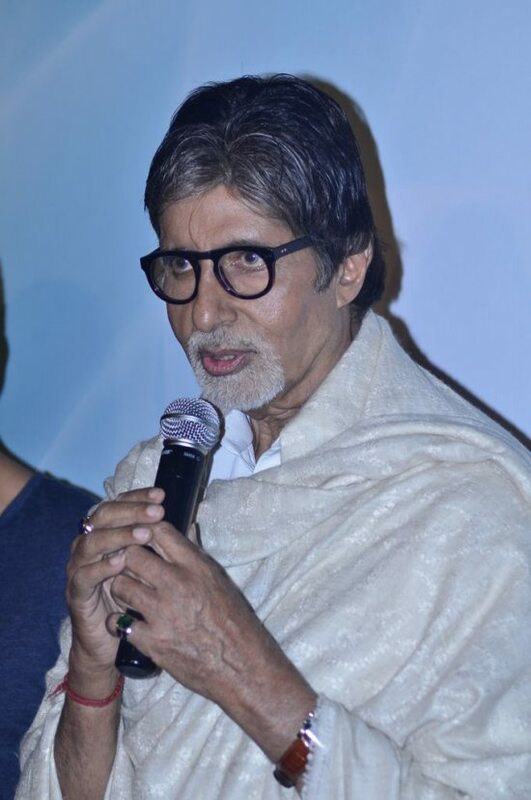 This will be the singer’s fourth single which is dedicated to his grandmother. 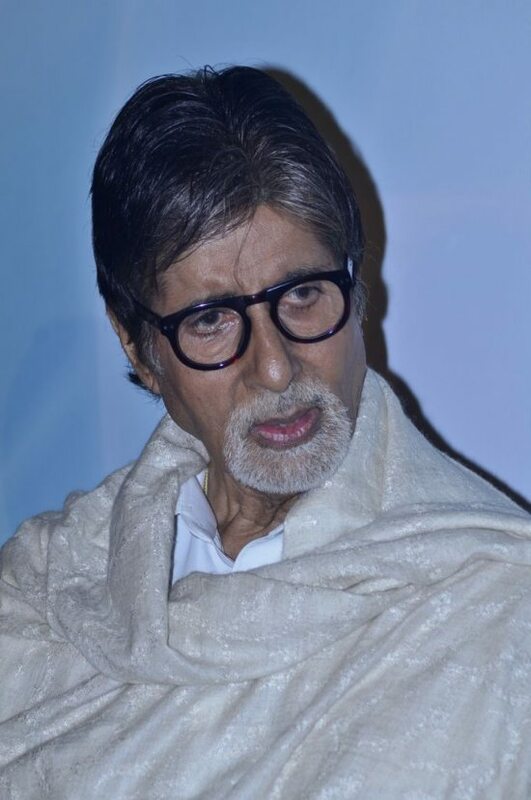 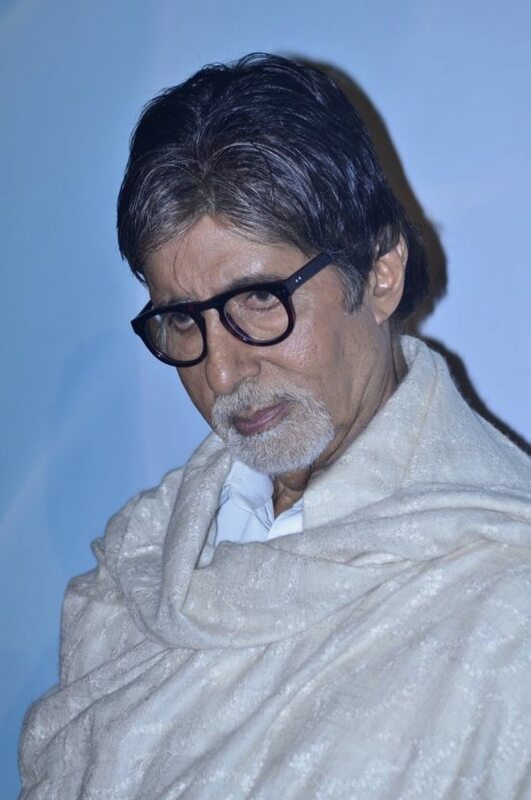 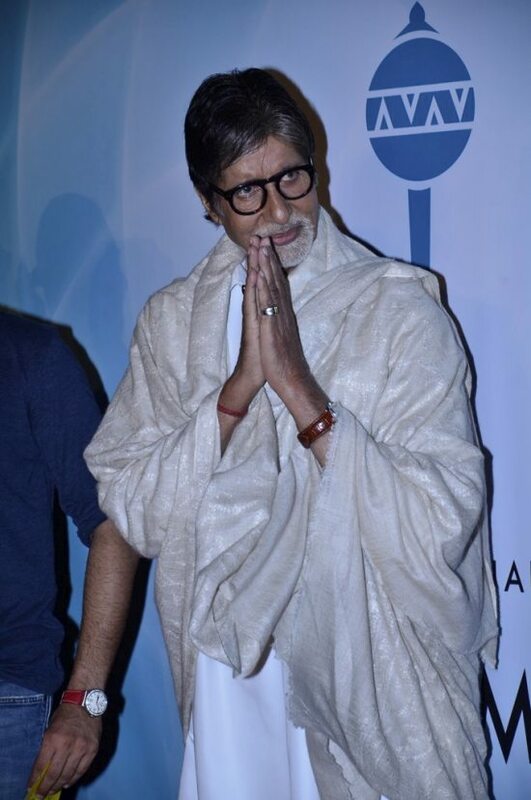 Amitabh looked his regal self dressed in a simple kurta pyjama attire paired with a cream colored shawl. 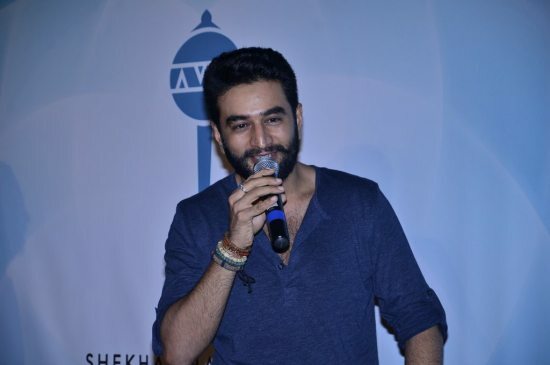 Shekhar is more popularly for his Bollywood music along with partner Vishal Dadlani, together – Vishal-Shekhar – have produced music for some major Bollywood blockbusters like Ra One and Chennai Express. 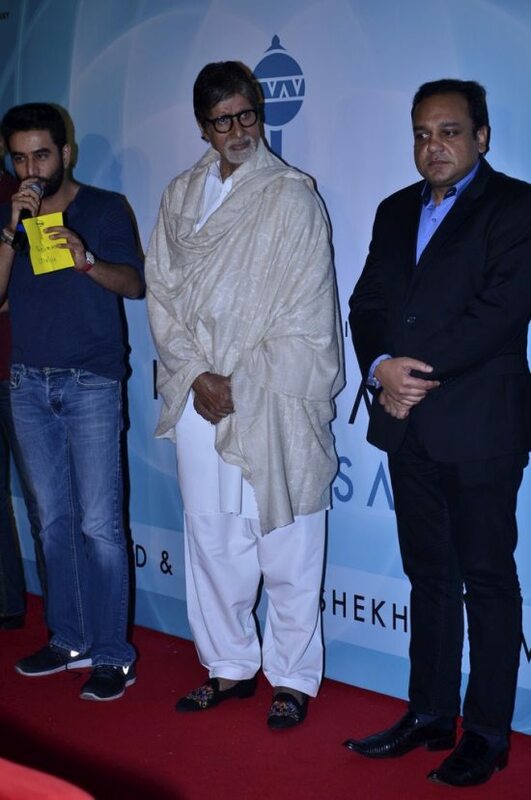 While speaking at the event, Shekhar described his version of the Hamuman Chalisa as “soothing” and “meditative”. 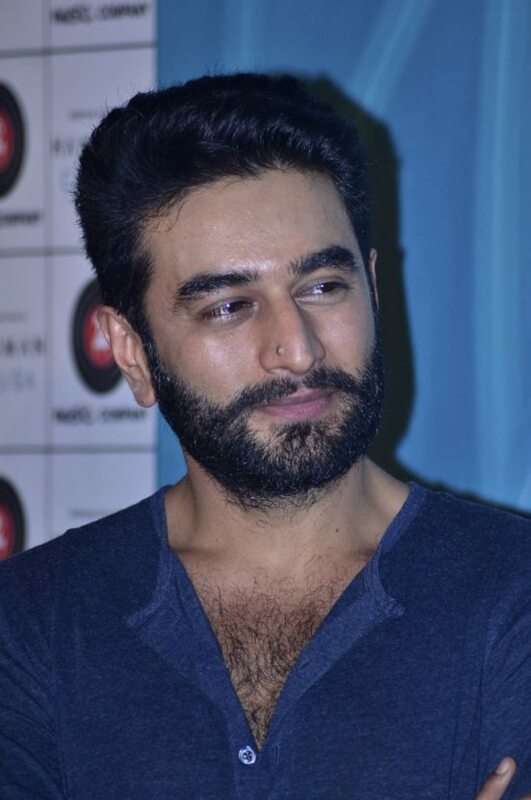 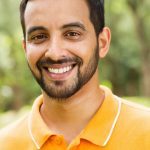 This is not the first time the singer has released a non-commercial single, he had earlier come out with two Marathi singles “Saazni” and “Salvi” and a Telgu single titled “Butterfly”.